Just because a piece of furniture is designed with function in mind, doesn’t mean it has to lack drama. 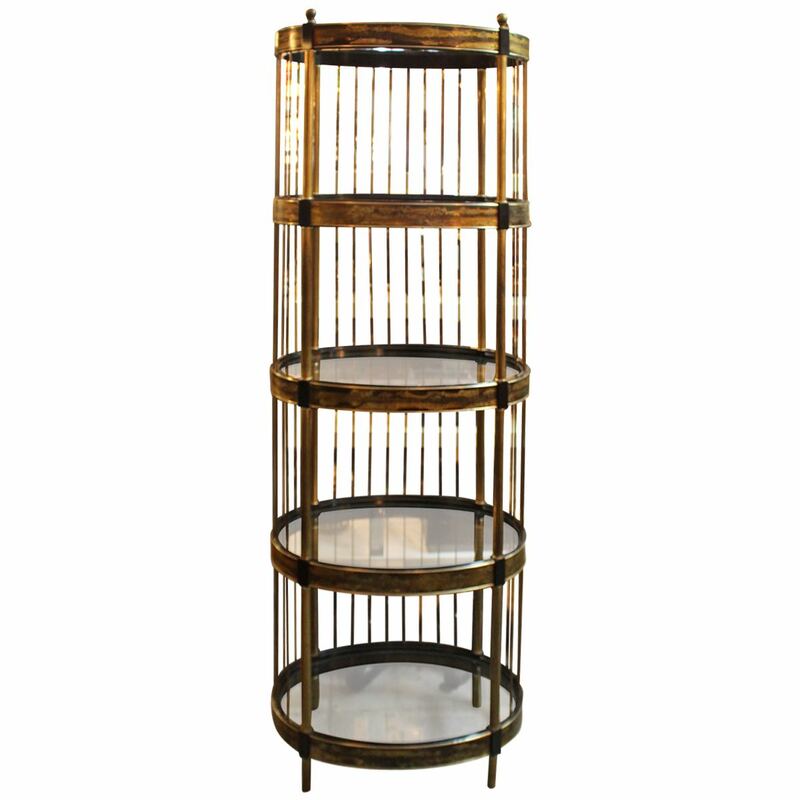 Whether it’s through an unusual material, a bold silhouette, or surprising details, storage furniture can be spectacular. Need proof? Here are eight of our favorite storage pieces currently available at Viyet. This cabinet has a strikingÂ presence that comes through the strong lines, but also through its graceful use of negative space. 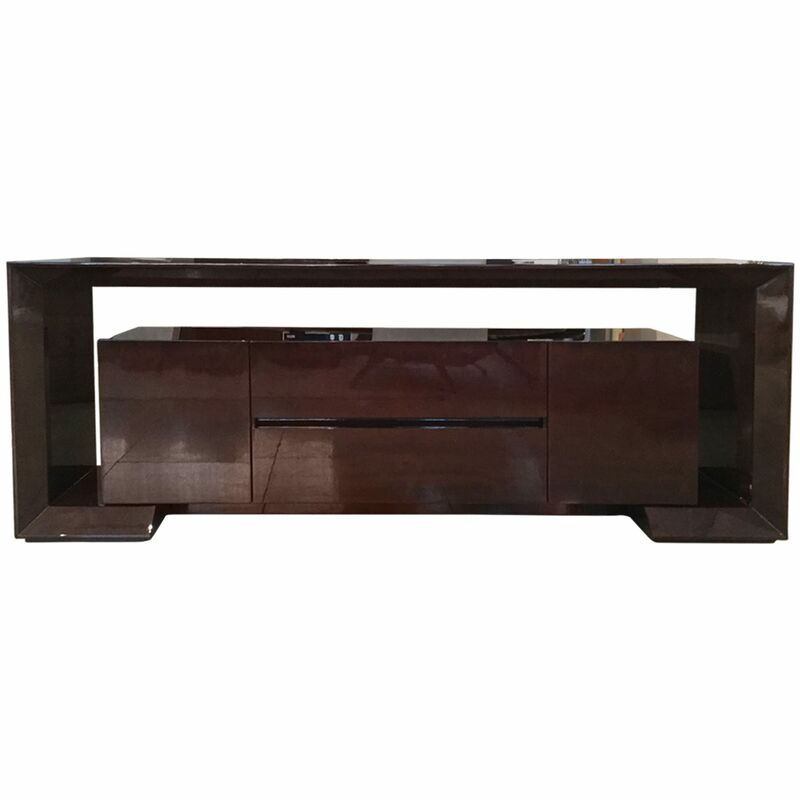 It’s an eye-catching cabinet that could be the focal point in a living room (perhaps as a media center) or bedroom. 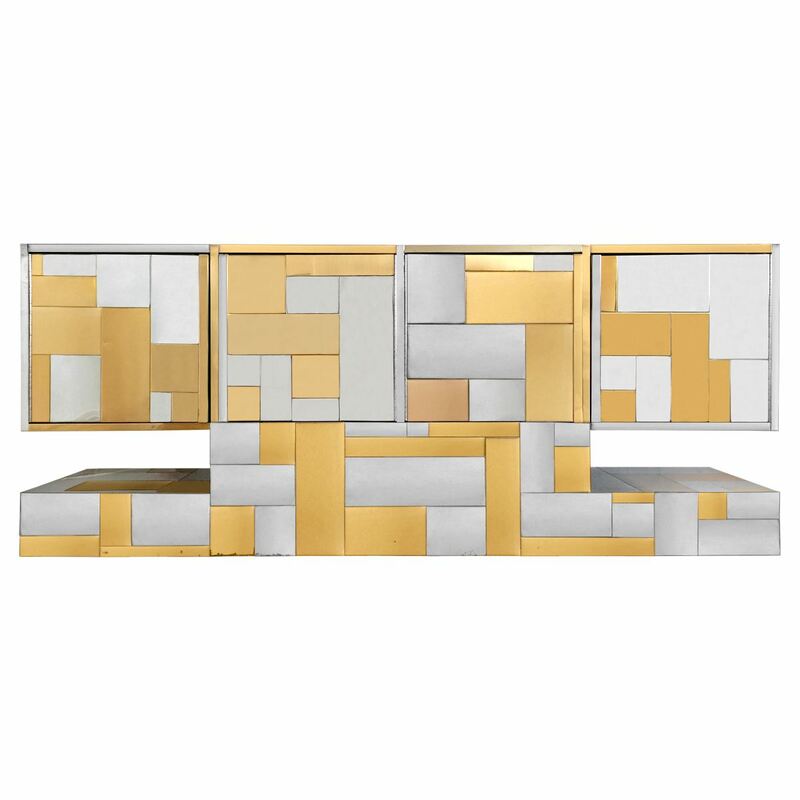 Created by the legendary American furniture designer Paul Evans, this eye-catching cabinet features aÂ faÃ§ade of brass and chrome “patchwork”. The materials gorgeously catch the light, givingÂ a feeling of lightness to the bold piece. 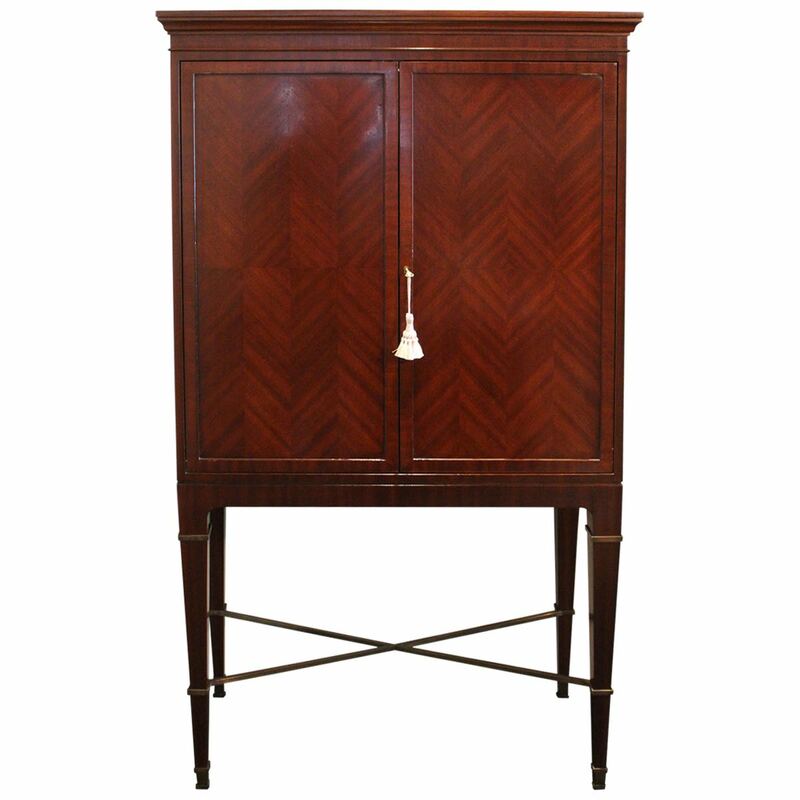 GracefulÂ lines and elegant proportions give this bar cabinet a traditional feel.Â This well-crafted piece has simply gorgeous details, from the “chevron”-like grain to the X-brace at the base. 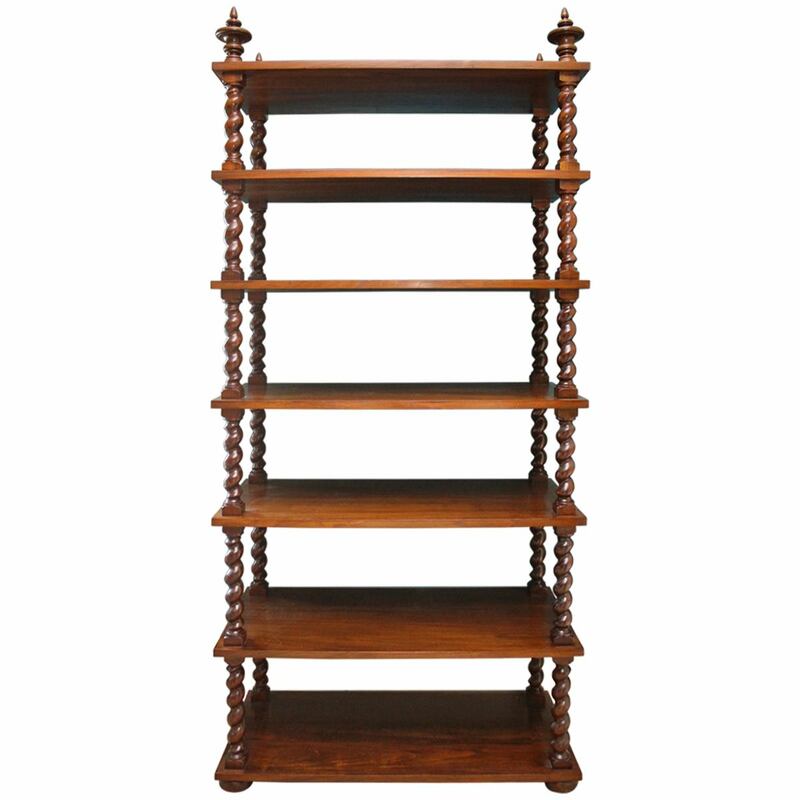 A bookcase is anything but boring when it’s as well-designed as the Light Horse bookcase by Robert Lighton. It features a sculptural frame with intriguing hand-carved details. Gleaming chrome and pristine clear glass bring an air of elegance to this modernÂ étagÃ¨re. 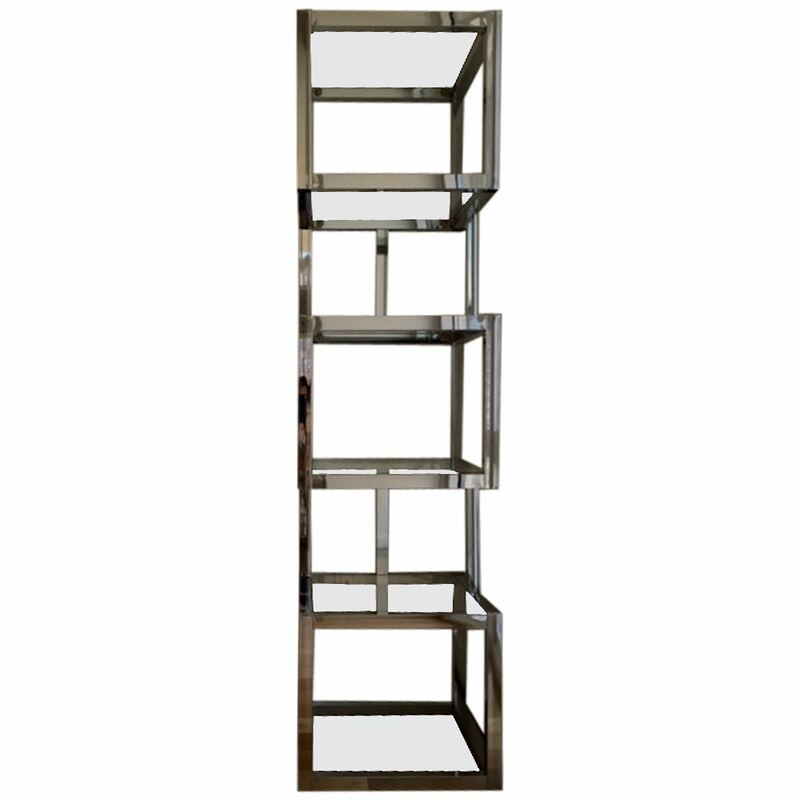 The design draws upon Cubist motifs, making for a shelving unitÂ that’sÂ almost too striking to use as a display piece. 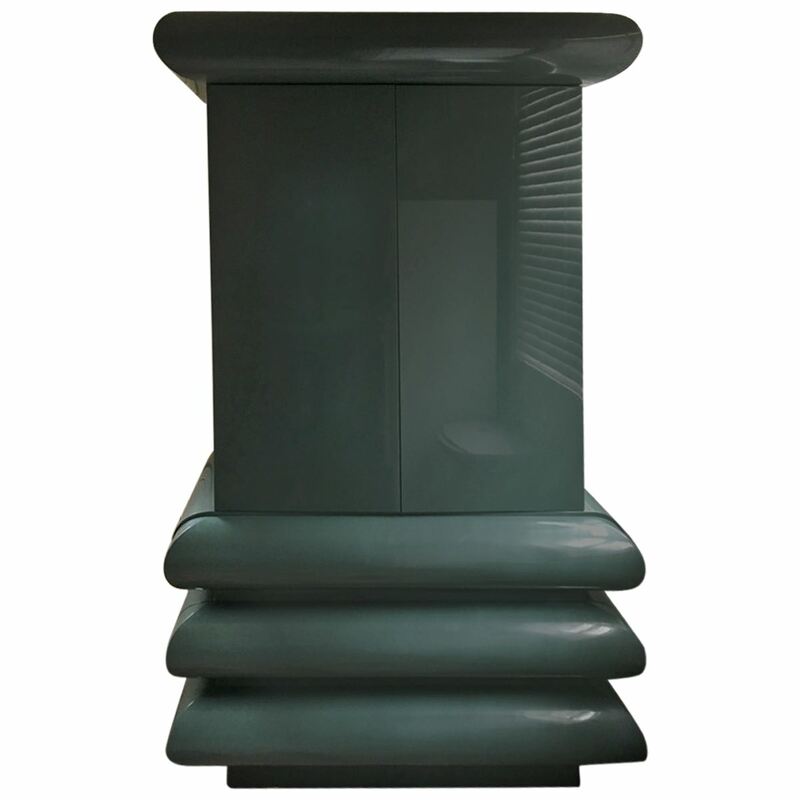 Though at first glance it appears as if this piece is a sculpture, it’s actually a very functional media cabinet. The lacquered doors open to reveal one adjustable shelf and a swivel media stand. Give blankets (or even his out-of-season clothes) an unconventional storage space with this industrial-chic vintage trunk. 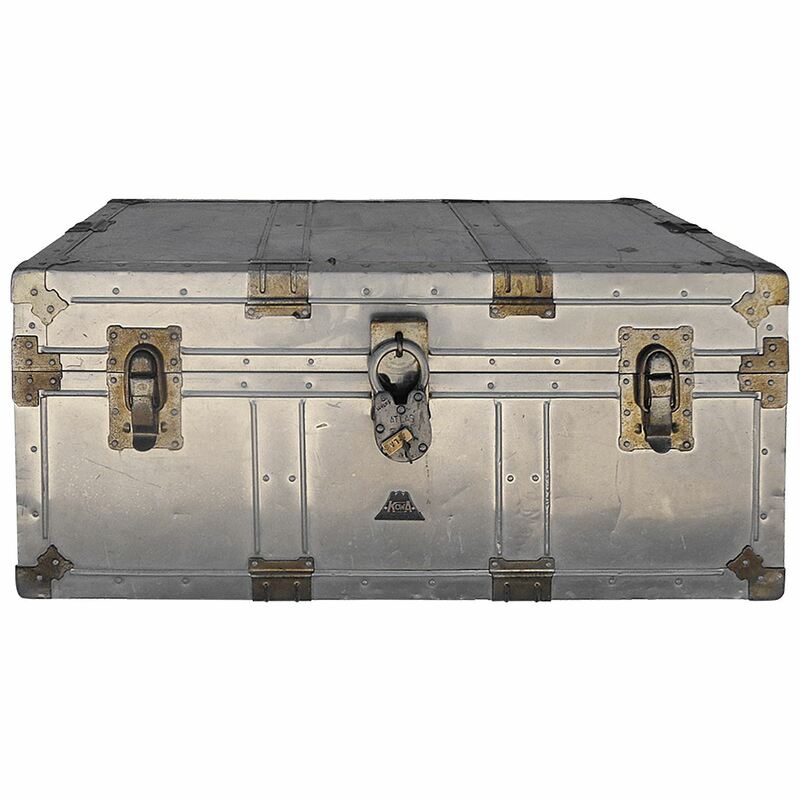 Clad in aluminum that has a very subtle patina, this trunk could also work as an alternative to typical coffee tables. For those corners that just need that extra something, Mastercraft’s classicÂ étagÃ¨re deftly fills the job. It has four levels for displaying objets d’art and other mementos.